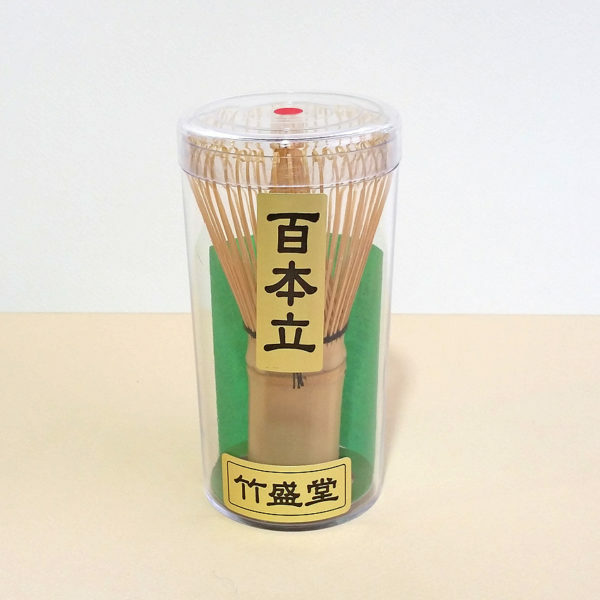 We offer several Chinese-made tea whisks for customers who are either looking for a more economical alternative to our chasen that are made in Japan, or who want to add a specialty-use whisk to their teawares collection. 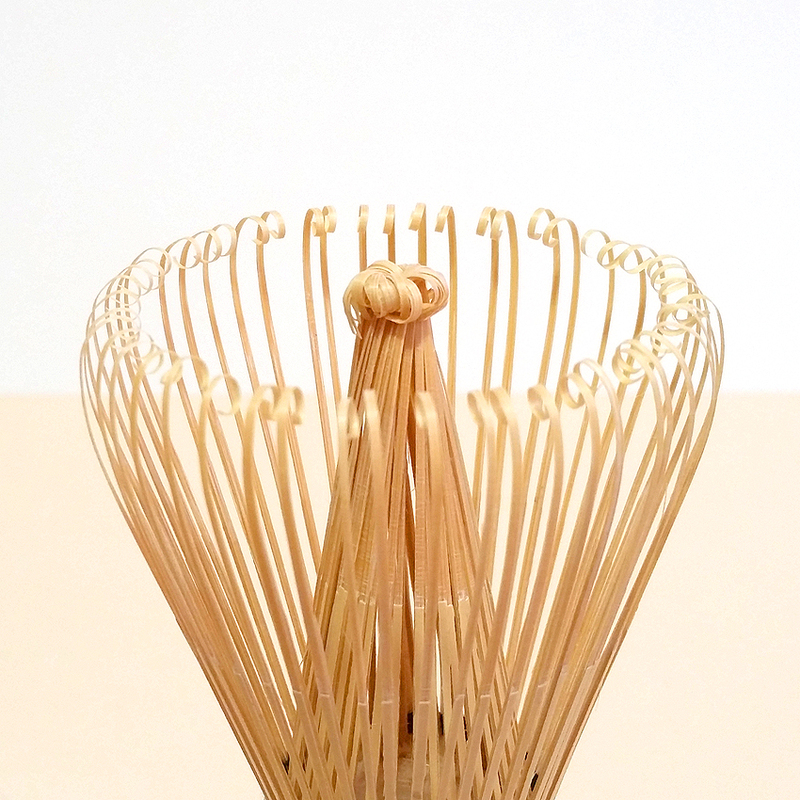 This whisk, with its lower number of splines and inexpensive price, is for everyday use in whisking koicha, or “thick tea”. Koicha is prepared using a much higher ratio of matcha to water than usucha (the more common method of preparing matcha for everyday drinking). 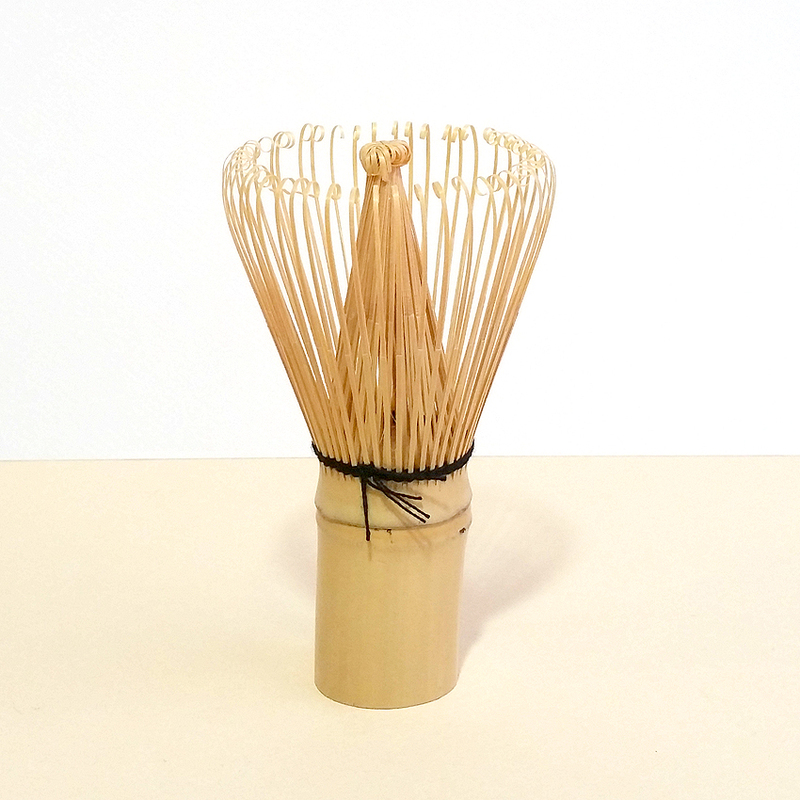 When making Koicha, the whisk is used with a kneading/rotating action. A fully-whisked bowl of koicha matcha has an almost syrupy consistency with little-to-no froth. This whisk has a dense Chajimi and low number of tines, making it well-suited for the preparation of koicha-style matcha. This chasen is also perfect for learning to whisk. Care and storage for it is the same as for our other whisks.